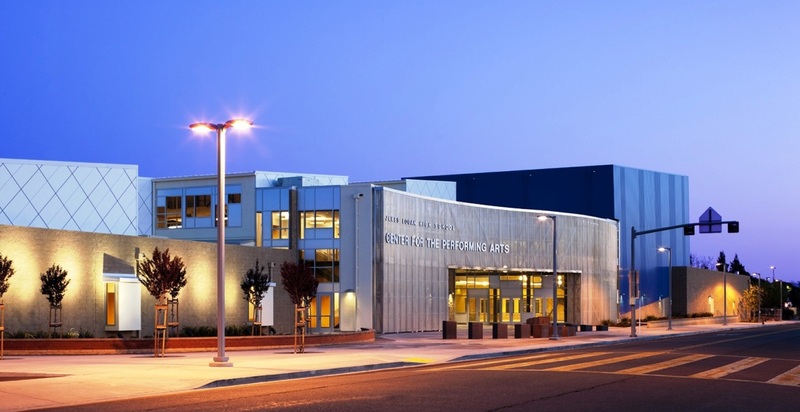 Decicated on March 31st, 2010, the James Logan High School Center for the Performing Arts is home to the Logan Band Program. A $28 million project, the building is solar-powered and environment-friendly. 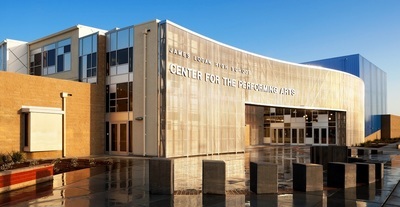 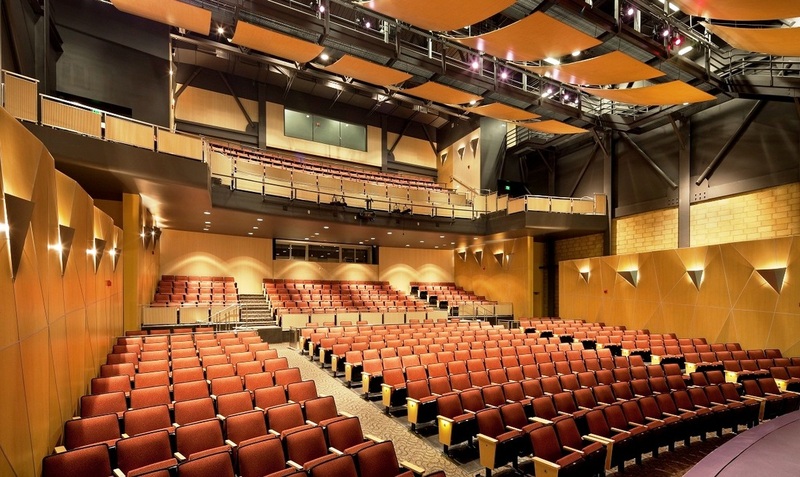 The interior of the Center features 599 seats in its theatre, several soundproof practice rooms for the band, and an upper floor that has two separate rooms for drama and choir. 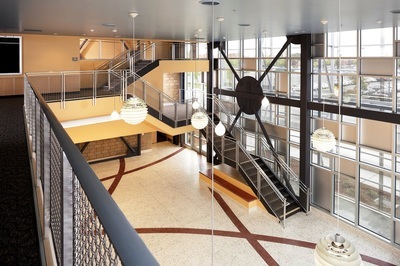 There is also a built-in press box which overlooks the football stadium.